We are happy to present you the result of 9+ months of hard work – the biggest change to wpDataTables plugin since it was first released back in early 2013. 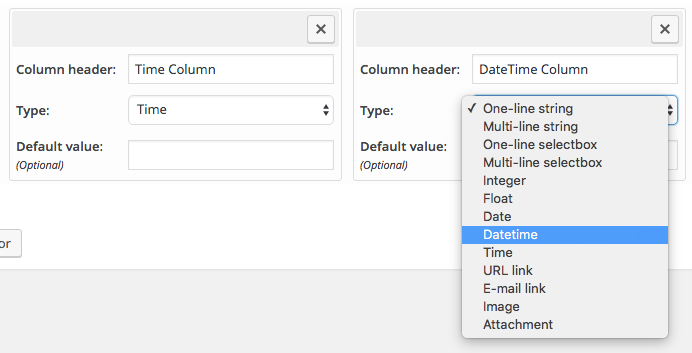 Please welcome the tool that will set a new standard of how you work with tables and charts online – wpDataTables 2.0! Hi everyone! We hope you had some great time during the winter holidays with your family and friends! Here at TMS-Plugins we were working hard during last couple of months, and now we are proud to introduce you the new 1.7.1 version of our plugin. Here we’ll go through a brief overview of the new features. 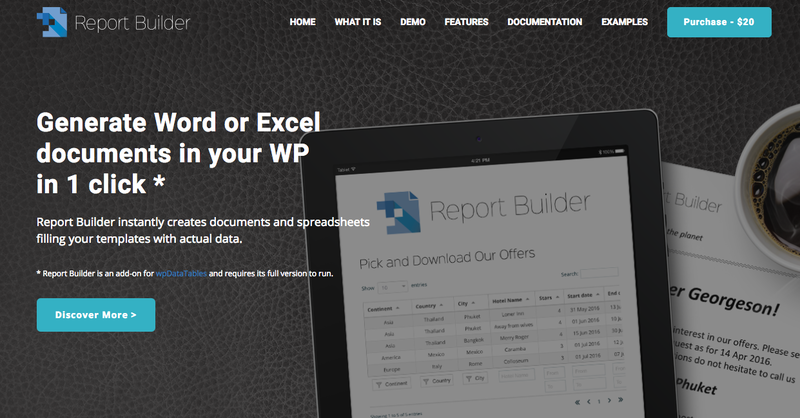 We are glad to announce 2 great news: wpDataTables 1.6.2 and Report Builder wpDataTables Addon are released!